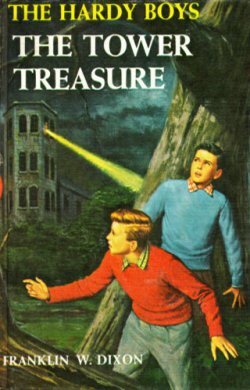 The Hardy Boys cover art of Rudy Nappi.From 1953 to 1979 Rudy Nappi illustrated over 60 Hardy Boys covers. 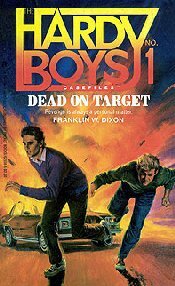 The Original Series Cover Art.There have been over 120 different cover arts used on the original Hardy Boys series. 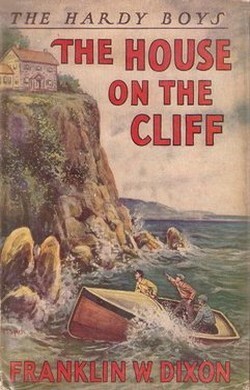 British Cover Art.Examples of Harold Hill, Collins & other British cover art. 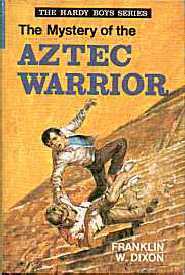 Covers of the Case Files Series.The 127 volume Case Files series attempted to reach an older demographic. 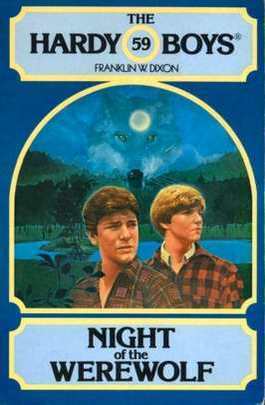 Covers of the Clues Brothers Series.The 17 volume Clues Brothers series attempted to reach a younger demographic. Covers of the Digest Series.Many Digests had multiple cover art designs over the long run of the series and they are all here! 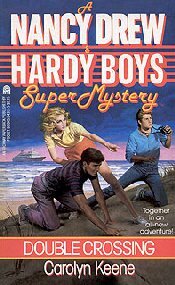 Covers of the Super Mystery Series.Nancy Drew and the Hardy Boys joined forces in this 36 volume series. 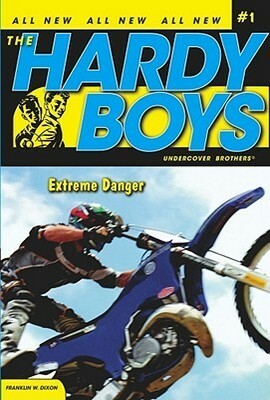 Covers of the Undercover Brothers Series.The Undercover Brothers was an attempt to reboot the franchise. 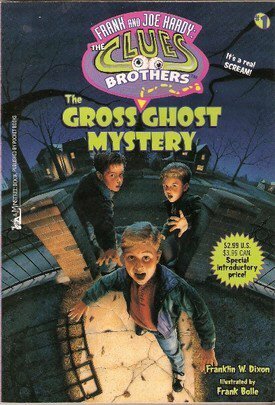 In addtion to the Undercover Brothers, there were Graphic Novels, Casefiles Graphic Novels & Super Mysteries.